This is not an unpleasant perfume, but I expect better from Cartier. It smells synthetic, but like it was made with interesting ingredients in an attempt to smell "expensive." My impression is that this is a "smellout," an attempt to smell like a mass marketed celebrity scent, possibly to maximize their appeal. Objectively, it is not unpleasant. I'd wear it if I were gifted a full sized bottle, for sure. But I'd never spring for it myself. Very sweet, fruit-punch-like scent. Longevity isn't great. Love the cherries, but caution! Great fragrance, but a little goes a very long way. It may cause headaches for those sensitive to perfumes. Pretty potent stuff--even the EDT. Has a vague similarity to Dior's Addict. It's very sweet, full-bodied, and warm. Definitely for colder weather or nighttime wear. I got a good 5 hours, but those around me said it lasted longer. Cherries were not the dominant or most prominent note here, but they are there somewhere in the background. Overall, I love this fragrance, purchased the full size, and do recommend. 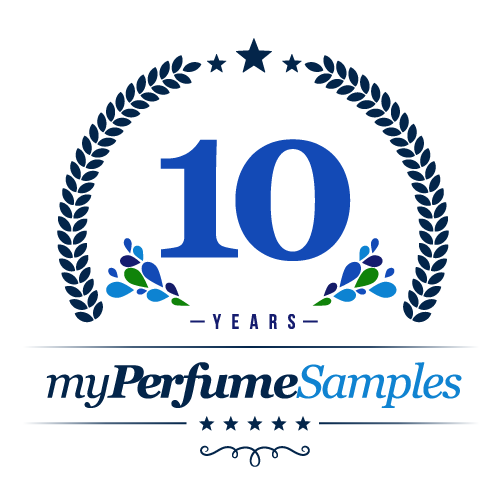 Just PLEASE use sparingly, and do try a sample before purchase. Definitely not a blind buy! I really this one when I smell it on my Mom.